A drunken quarrel ended fatally when a labourer was stabbed to death by his uncle early Sunday afternoon. 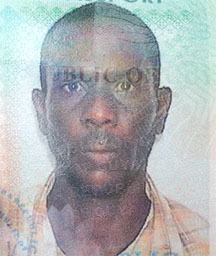 Sheldon Richards, 46, of Supply, Mahaica was stabbed to his chest by his uncle after an argument ensued between the two men on Richards’s bridge. 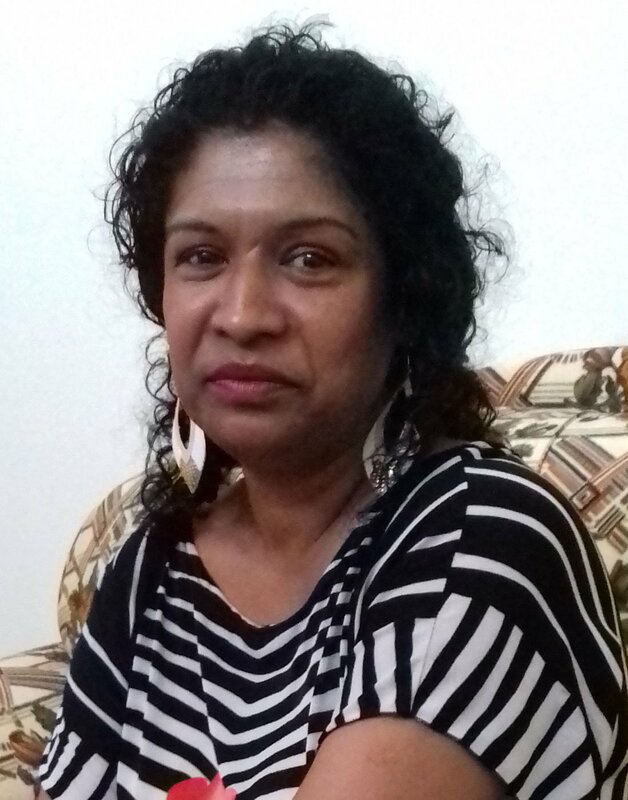 While Richards’s relatives said they were unaware of what transpired, Stabroek News was made to understand that the two men had been drinking together and were returning home when an argument ensued around 3 pm. The eyewitness stated that after the man stabbed Richards, he wiped the knife clean and waited until the police got there to arrest him. Wendell Richards, Sheldon’s brother, explained to Stabroek News that he wasn’t sure what had transpired since he only received a call informing him of his brother’s death. “I still don’t know what happened. I wasn’t even aware if the two of them had any problems had with each other. I just don’t know,” he said, stating that the uncle did not live with Richards but only went to visit for the holidays. Richards was remembered as being a friendly and loving person who never had any problems with anyone. Relatives and friends were baffled as to what would cause the two men’s quarrel to end so tragically. “When I got the call that he dead and what happened, I was surprised cause they never had any problems at all,” a relative stated. The uncle is currently in police custody assisting with the investigations.